Write as many details as possible and also include a link of your site. There’s a bug with PHP 7.1+ … I’ll fix it today with a new version. If you’re in a hurry, downgrade to PHP 7.0. You can upgrade now, I hope this fixes your issues with PHP 7.1. 1. Will this work on a multi site environment? 2. When Classipress gets updated, how about settings, are they saved. 3. Do you offer money back if it does not work for what I am trying to do? 4. There is a BLANK area on homepage, shows html, but nothing is there. ? 5. The orange is hard on eyes in my opinion, can this color be changed? Hey a great theme again ! I use your jibo theme on one of my website. I just wanted to know few things if it can be accomplished with this theme. I want the number of views to be unique. Means there should be ip check and cookie so that people cannot refresh the ad to increase their views. I need a plugin that shows count of fb shares and fb likes per ad post. A but classipost is not working. 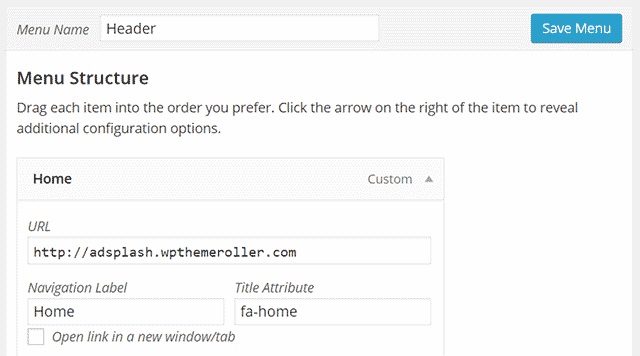 When I upload on admin panel classipost the white screen is appread so I cannot open home page or admin page. 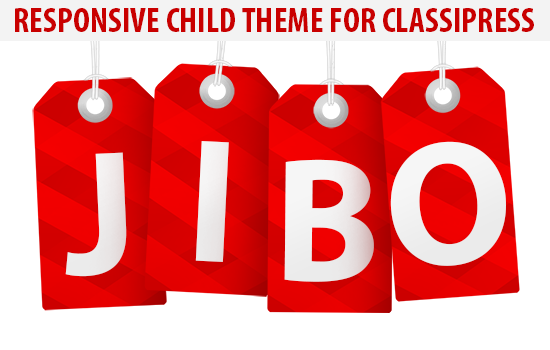 Are you going to upgrade your theme for Classipress 4? I believe I already answered your question in the forum. 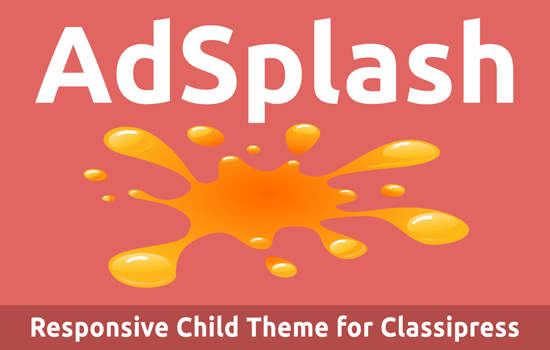 As I said, ClassiPress 4.0 has been released a week ago and there are no child themes compatible at the moment. 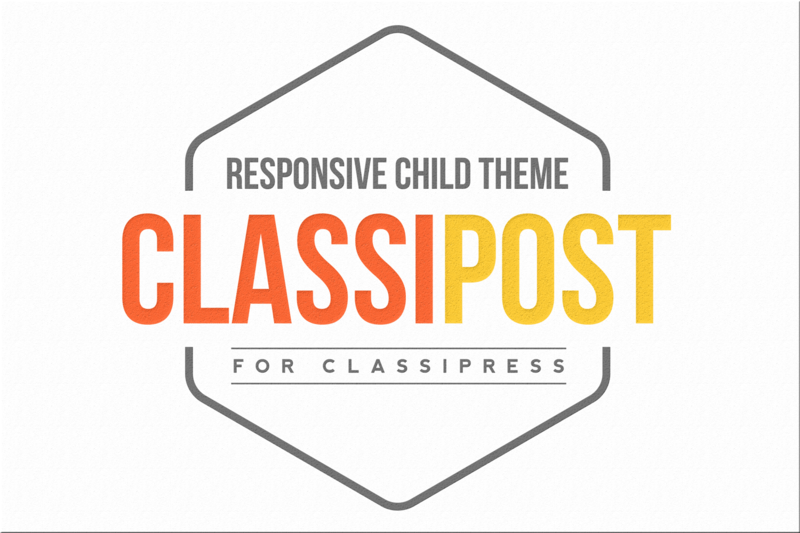 ClassiPost will remain as it is and a new child theme will take its place on top of the ClassiPress 4 framework but I don’t have a time schedule yet. When will the time come? We wait a while ago? hi i understand that later you make new child theme for classipress classipost2 ? I looked into demo page. I really interested on you work. But i could find a way to post a new Ad. It says page has expired or deleted. And also need to know is there any other charges do i need to spend on other plugins before go live. 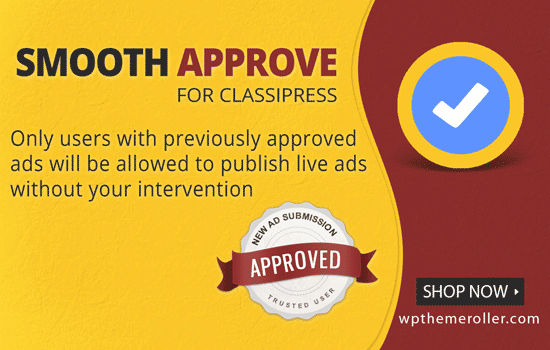 Hello, we are currently using classipress with adsplash child theme. We are looking to switch to classipost. Will we lose all of our listings? What do we need to do to keep our listings showing under the new child theme? What is your website? We are also using the adsplash theme. We are getting close to monetizing, so I am wondering how much you charge per ad for the feature gallery. Hey Bren, you won’t be losing anything, just install it and possibly run the WordPress regenerate thumbnails plugin. Let me know how that goes. hello i just bought the reneval without knowing that the classipost is not working with the classipress version 4, i thought it where updated but now i have a 500 error message each time i activate the theme… if u dont make any updates pls put the money back to my account. You can contact AppThemes account support regarding your purchase here.